These Little Heart Baskets Are So Adorable! This Crunch stitch is fast and easy, a simple pattern that creates a tightly textured fabric that works great for all kinds of crochet projects. Learn how to crochet the crunch crochet stitch with this easy to follow crochet tutorial, courtesy of Sara from the Crochet for Baby channel. 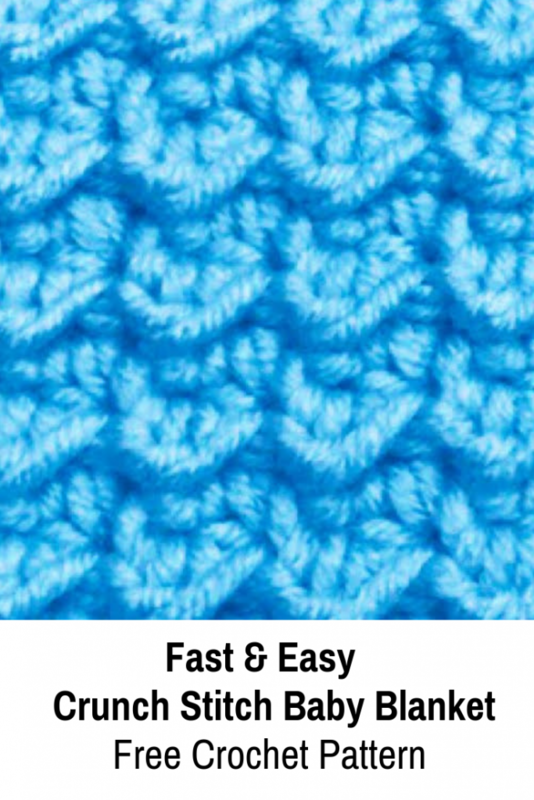 You will also get the pattern for making a fast and easy Crunch crochet stitch baby blanket. As the name implies, the textured fabric that looks like it has been crunched and is perfect crochet scarfs, sweaters, cardigans, dresses, baby blankets, crochet hats and so much more. Here are some tips that may be helpful to know before stating on your new crunch stitch project. Does this stitch make a pattern with one row or two? This is a two-row pattern, because you alternate stitches between rows by working a tall stitch into a short one. Every two rows, the height comes out even. How do I calculate the length of the beginning chain for a scarf? 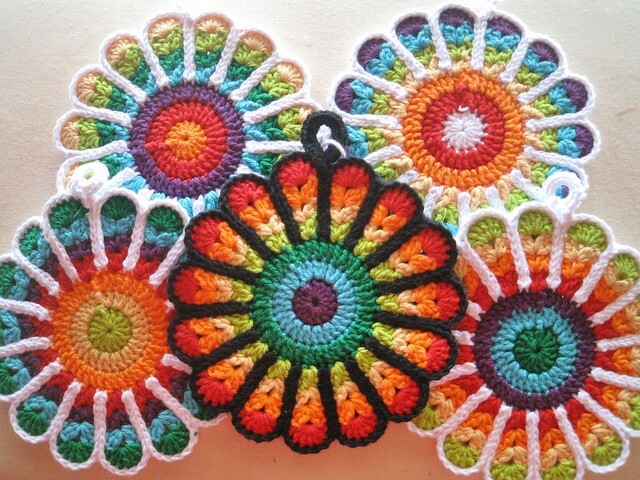 [Free Pattern] This African Flower Bag Is SO Amazing! I wish you would please print the directions to your crochet patterns instead of offering to download them. I am unable to retrieve them when they are downloaded but I would not have any problem printing the patterns if there were a print option. I have spent several hours copying the instructions if they are posted but there isn’t any way to print them out. Thanks in advance for your consideration.